As Singapore slowly marches towards its 50th anniversary of independence in 2015, PLATFORM.Sg have taken an early step forward to mark the occasion with their self-funded Twentyfifteen.sg project. 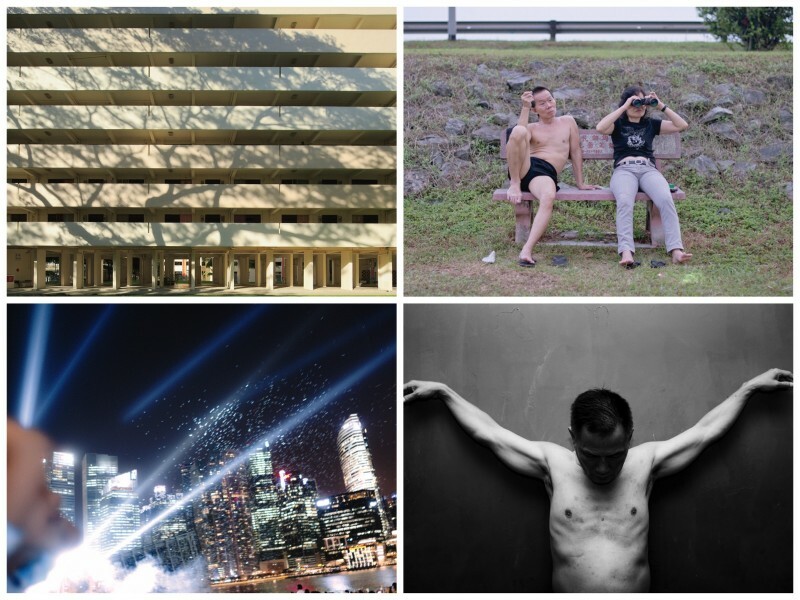 PLATFORM.Sg is an independent collective of Singapore documentary photographers founded by Tay Kay Chin, Soh, Darren Soh, Ernest Goh and Leonard Goh. The Twentyfifteen.sg project will realize an anthology of 20 photographic visions of Singapore by 20 selected photographers. 4 publications have now been published: #01 For My Son, by Darren Soh; #02 Our Coastline, by Lim Weixiang; #03 Bay Of Dreams, by Kevin WY Lee; and #04 Two People, by Sean Lee. The remaining roster include: Robert Zhao Renhui, Edwin Koo, Ernest Goh, Matthew Teo, Sam Chin & Samuel He, Jing Quek, Tan Ngiap Heng, Samantha Tio, Nguan, Chow Chee Yong, Nurul Rashid, Sit Weng San, Ore Huiying, John Clang, Sim Chiyin, and Tay Kay Chin. Invisible Photographer Asia is honoured to be a partner of this unique, first-of-a-kind project.